Why Is Spectoos Better than Most WordPress Testimonial Plugins? What Makes Spectoos Better than Most WordPress Testimonial Plugins? Running a WordPress business site (or any site, really) is a lot of work: you have to constantly create fresh content and images, find new streams of traffic, explore ways to monetize your traffic, constantly monitor and optimize KPIs like bounce rate, CTR, conversions, and more. One way to increase your trustworthiness online and raise conversion rates is by showcasing testimonials from satisfied customers. Since testimonials are so important to your conversions, sales, and revenue – it is important to get them right. The kind of testimonials you choose, how you display them, and the degree to which they offer social proof could make or break your WordPress business. Why Spectoos is a testimonial widget unlike any other. Every testimonial has a face and a real person’s name behind it. When you see a person’s face, it creates an authentic experience and makes the user’s experience way more personal. 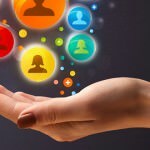 Each testimonial you choose to display is automatically linked to a real person’s social account. This little feature is amazingly powerful as it adds absolute credibility to your testimonials – something you won’t find in any other WordPress testimonials plugin out there. This credibility is not just a statement you make on your website, it is also a proven way to boost your conversion rate and generate more leads for your business. Spectoos is not just a fancy way to display your testimonials. Widgets that display your existing testimonials are a dime-a-dozen. 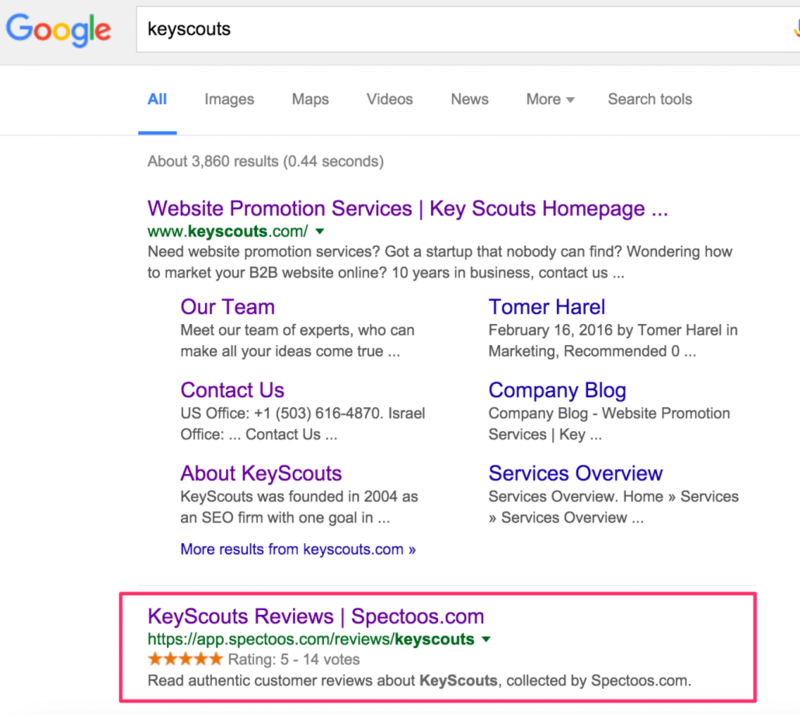 Spectoos is special because it gives you an easy way to collect testimonials and (more importantly!) gives your clients an easy way to provide testimonials. The request form is fully customizable and responsive for all devices, platforms and screen sizes – and can be embedded directly to your website as well. 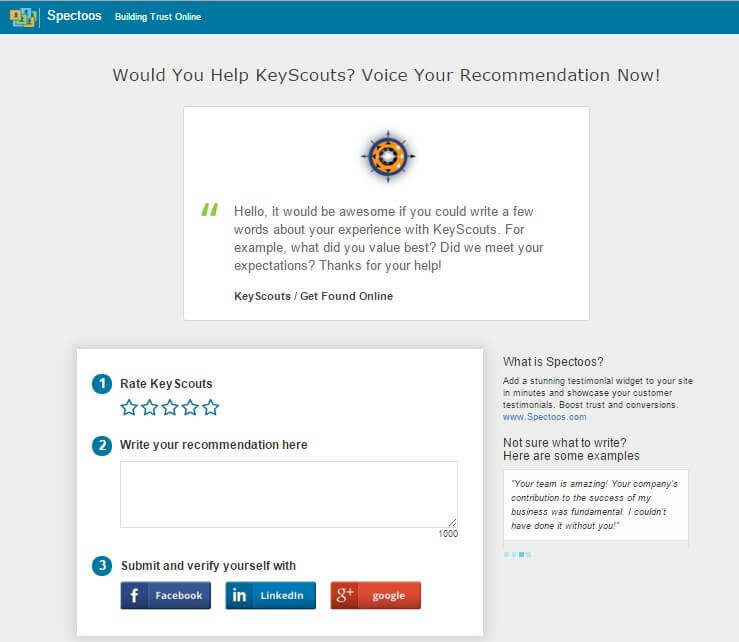 While Spectoos is by far the best testimonial widget for collecting new testimonials, it also gives you an easy interface for adding existing online reviews. You can manually add recommendations you have received on LinkedIn, Facebook, Twitter and any other major review site such as Yelp, CitySearch, Amazon, Trip Advisor, and many more. Since Spectoos provides performance metrics per each of your testimonials, you can continually optimize your testimonial widget by displaying testimonials that gained more clicks over time. Those are the ones that are proven to be more effective to your visitors. This also helps to determine which locations on your site are optimal for placing the widget. Web visitors are no longer surfing just from their home computers. Savvy site owners understand that they must provide a multi-device experience. All Spectoos widgets and pages are fully responsive for desktops, laptops, mobiles, wearables, and any other device. The Spectoos support team is available at most times with quick responses to questions and effective solutions to problems. When you need it most, mid-day or midnight, we are here. No question or problem is remained unanswered. Download and install our plugin. Create a free Spectoos account. Use the provided short codes to add the Spectoos widget on your site. Last but not least, if you like Spectoos remember to leave us a testimonial. https://d36nx9ui7pm4y4.cloudfront.net/wp-content/uploads/2016/03/09092929/Writing-Testimonials.png 480 1220 Tomer Harel http://d36nx9ui7pm4y4.cloudfront.net/wp-content/uploads/2016/04/06111235/spectoos-logo-transparant-top-menu.png Tomer Harel2016-03-09 09:31:462016-03-28 03:10:50What Makes Spectoos Better than Most WordPress Testimonial Plugins?